The Wheeler family (-Samuel) took the opportunity to enjoy the comfortable fall weather and the seemingly endless supply of leaves. 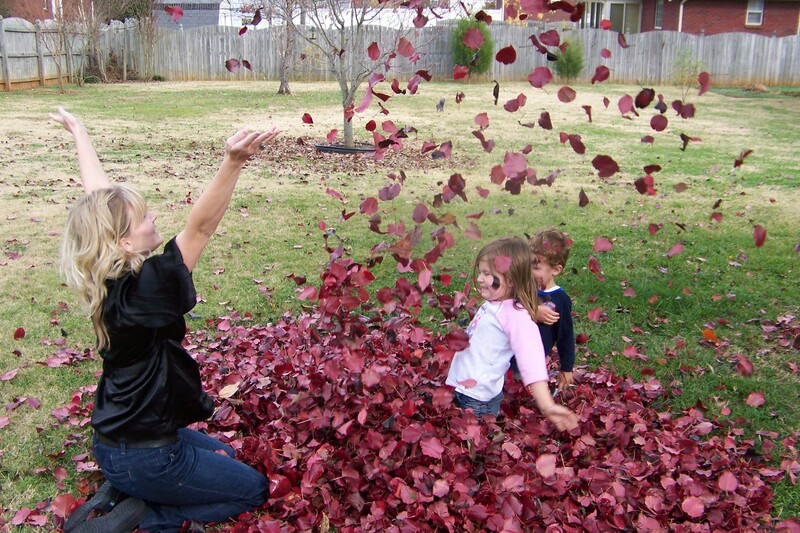 This entry was posted in Family and tagged family fun, playing in leaves. Bookmark the permalink.